Real Estate Law, Securitization and Structured Finance Law, Banking and Finance Law (Banking & Finance), Corporate Law, Securities / Capital Markets Law, Banking and Finance Law (Business), Conduit Lending, Loan Documentation, Bankruptcy and Workouts... See More. Muller, Muller, Richmond, Harms & Myers, P.C. Sullivan, Ward, Asher & Patton, P.C. 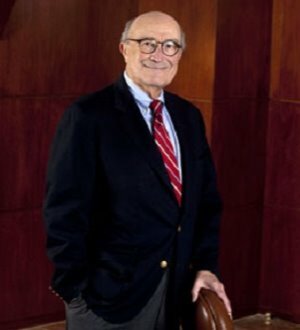 Earle I. Erman is a shareholder in Maddin, Hauser, Roth & Heller, P.C. 's Creditor Rights, Bankruptcy and Insolvency Practice Group. Widely recognized as... Read More. Bankruptcy and Creditor Debtor Rights / Insolvency and Reorganization Law, Corporate Law, Business Organizations (Including LLCs and Partnerships)... See More. David H. Freedman is a shareholder in the firm’s Corporate and Business, Real Estate and Creditor Rights, Bankruptcy and Insolvency Practice Groups. His... Read More. Julie Beth Teicher is a shareholder in the firm’s Creditor Rights, Bankruptcy and Insolvency Practice Group as well as the firm’s Financial... Read More. 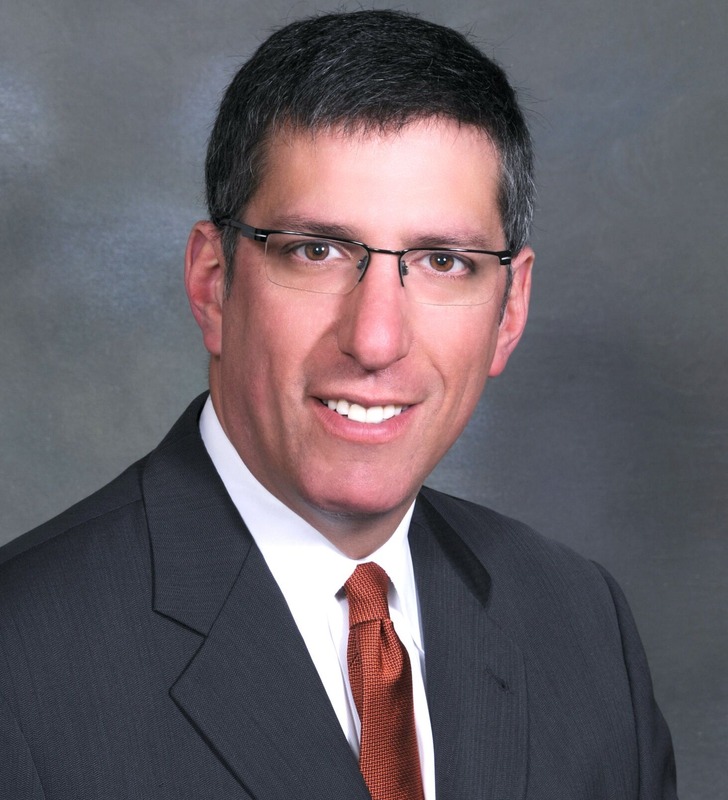 Craig E. Zucker is a shareholder in the firm’s Creditor Rights, Bankruptcy and Insolvency Practice Group who concentrates his practice in bankruptcy and... Read More.